With over 20 years barbering experience and 4 barbershops located all across Peterborough Head2Head truly offers something unique for everyone. 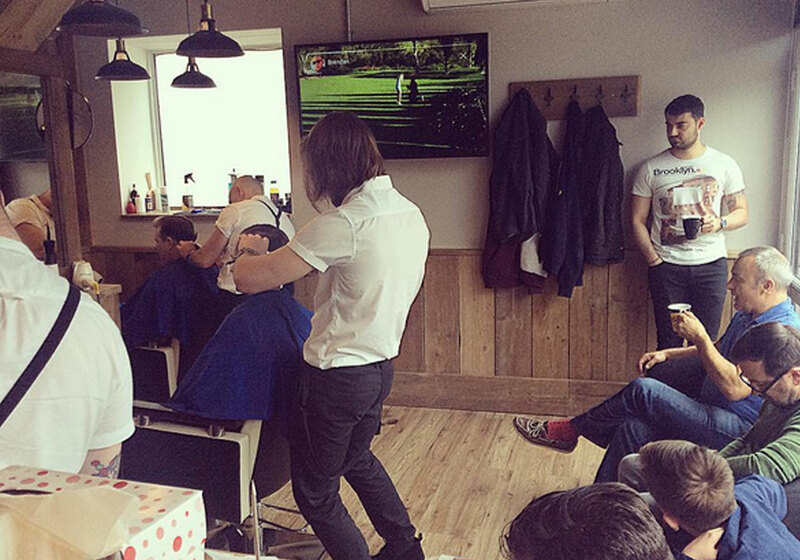 Not only do we guarantee a first class haircut but each barbershop offers something different for your satisfaction. Fancy a game of pool whilst you wait? 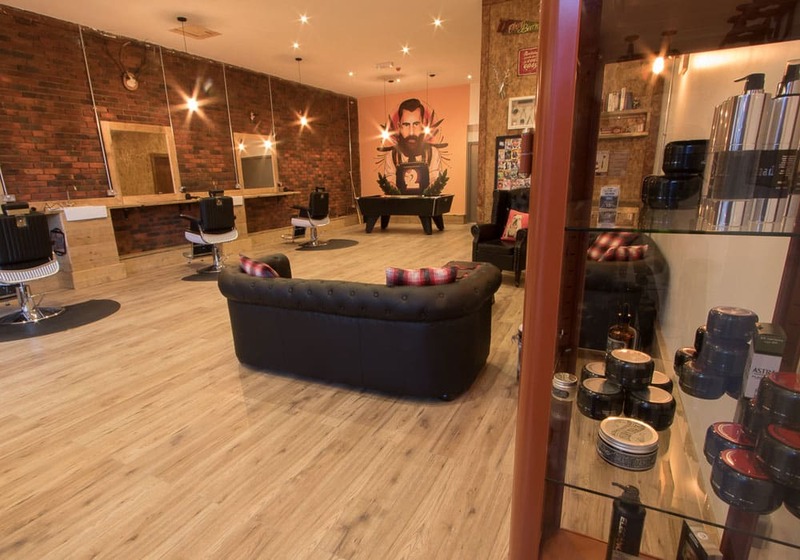 head over to our Yaxley barbershop. 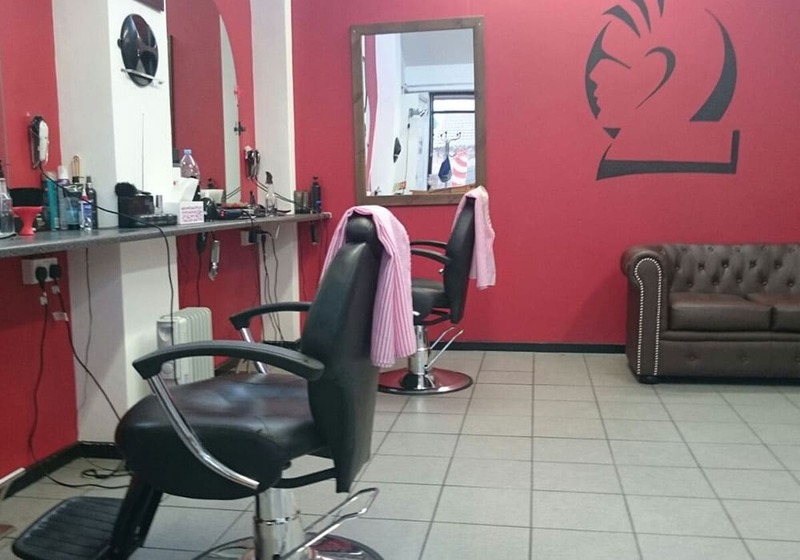 Maybe a speedy professional haircut with a laugh is what you’re after? then it’s Werrington or Cowgate for sure. Or if it’s all of the above plus the legend himself then Stanground is the place to go! 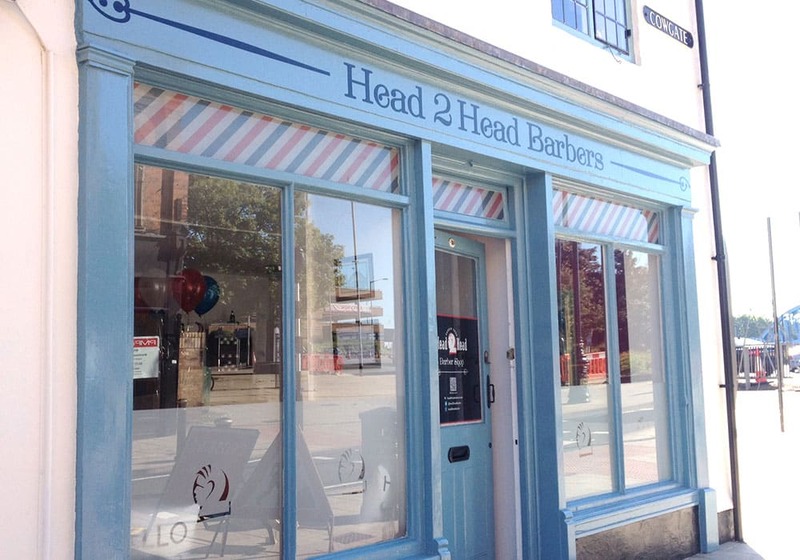 On May 1st 1995 Head2Head owner and founder Rob Tyler first opened the doors of Head2Head Stanground, which soon became the go-to barbers, not just in the local area but further afield too. Demand increased and with queues out the door on most days a decision was made to open another shop in the north of Peterborough. With Sean at the helm of Head2Head Werrington this also became a popular barbers helping to ease the queues in the original Head2Head Stanground. 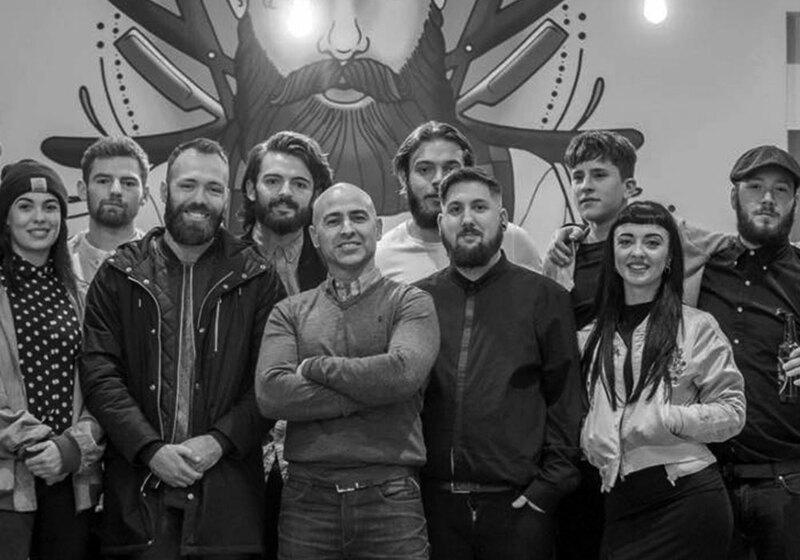 Throughout the years, Rob, an excellent barber (and entertainer) has trained many apprentices giving the dedicated few their own barbershop to manage under the Head2Head banner. It wasn’t long before Head2Head Cowgate and now Head2Head Yaxley were soon on the scene – all a thriving success. Head2Head Barbershops are now serving the whole of Peterborough and much further! Hard work as they say pays off and there’s no better example of this than Head2Head Barbershops.